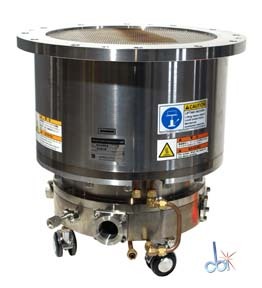 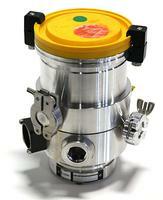 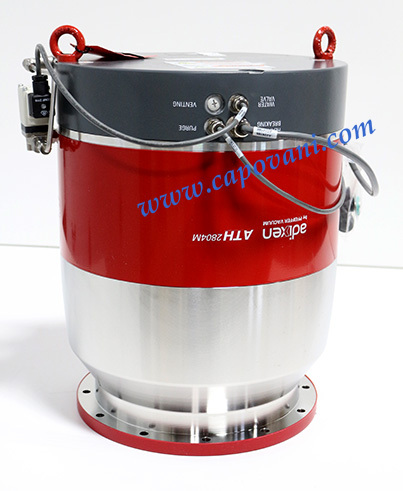 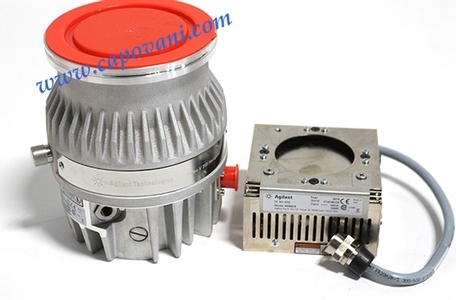 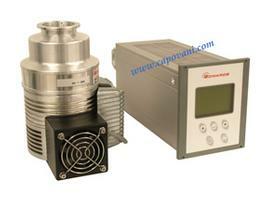 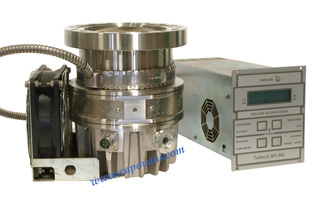 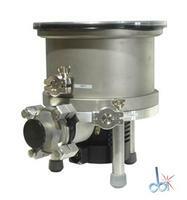 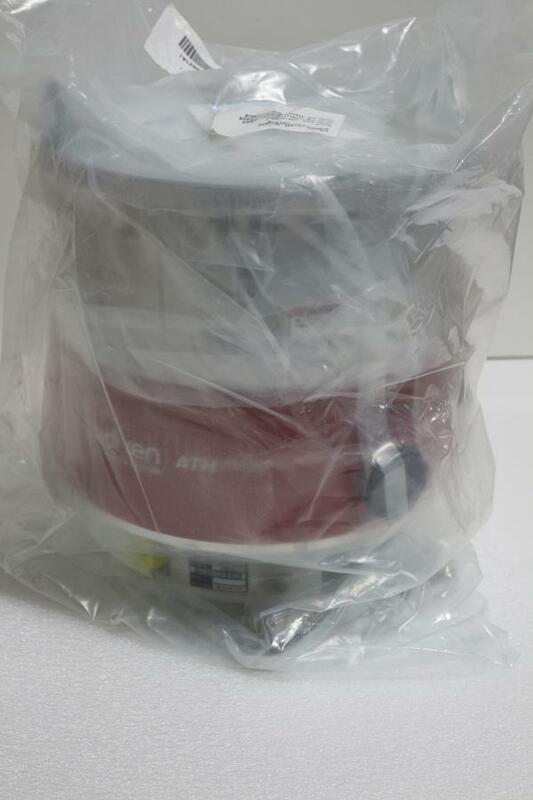 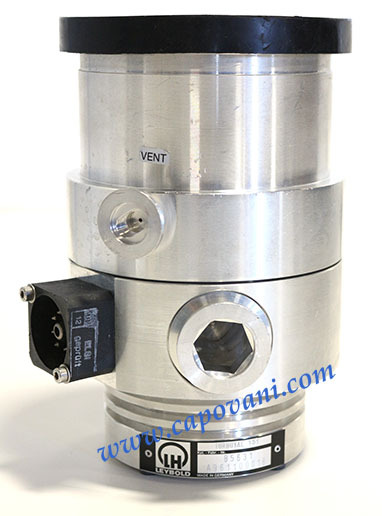 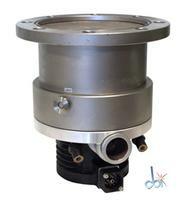 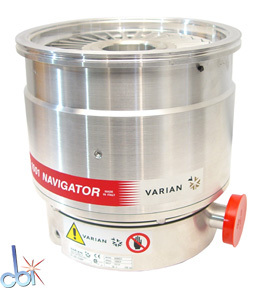 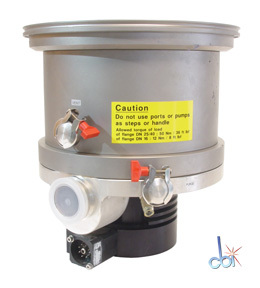 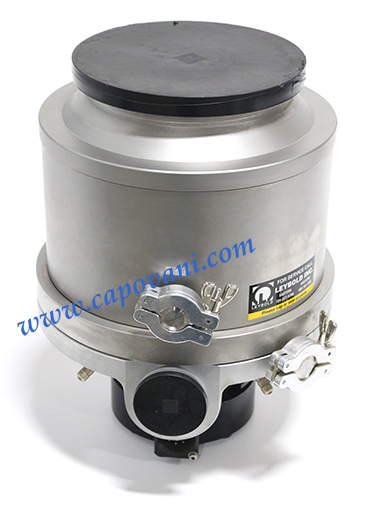 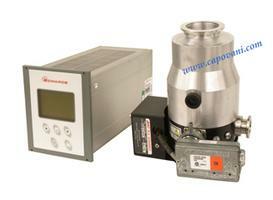 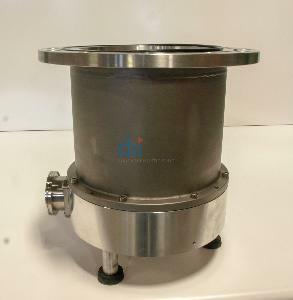 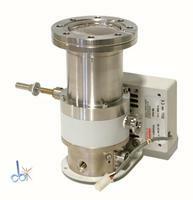 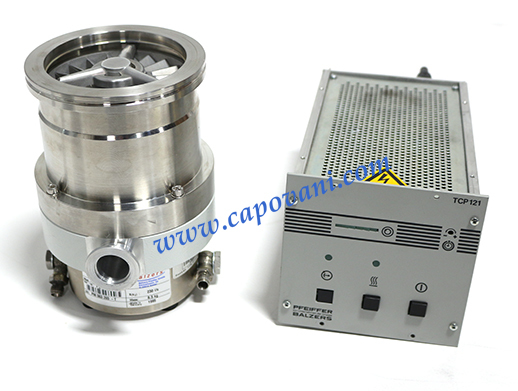 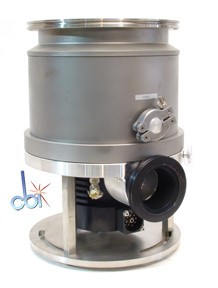 Show other product types under Vacuum Pumps Capovani Brothers Inc stocks a wide range of turbo pumps. 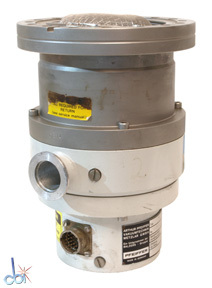 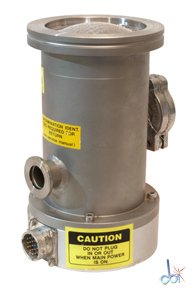 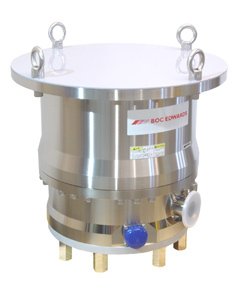 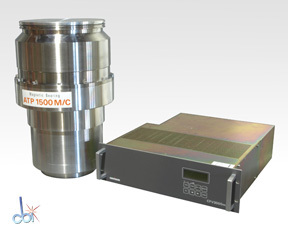 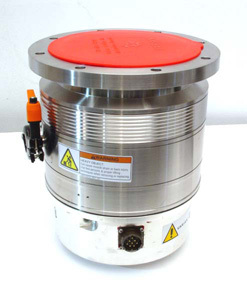 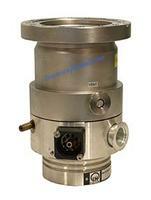 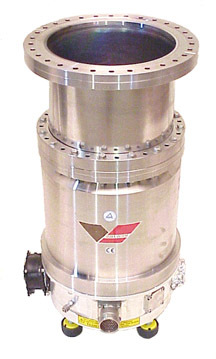 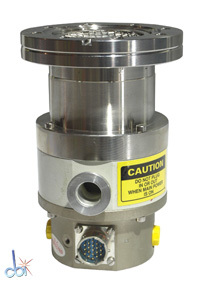 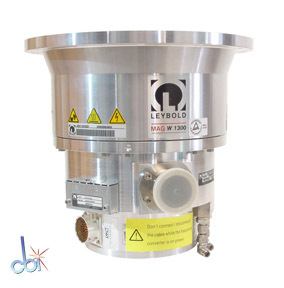 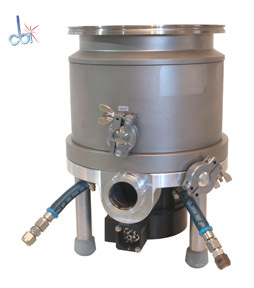 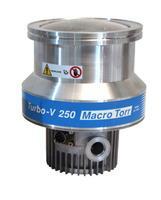 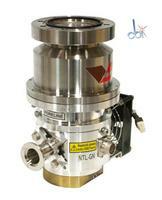 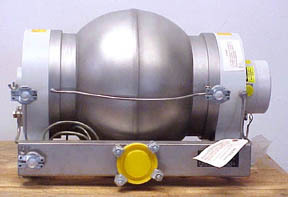 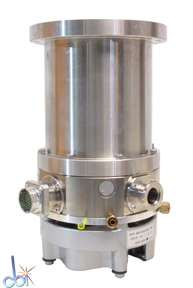 There are a variety of pumping speeds, flange sizes and bearing type options available. 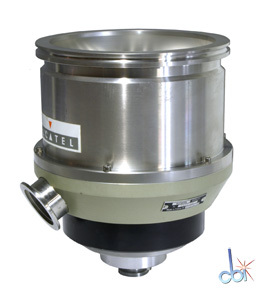 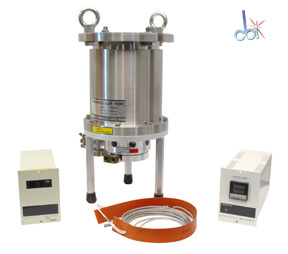 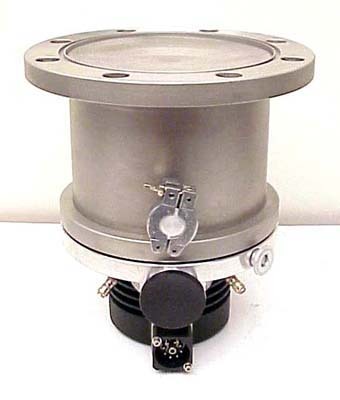 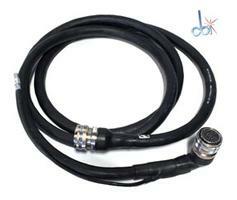 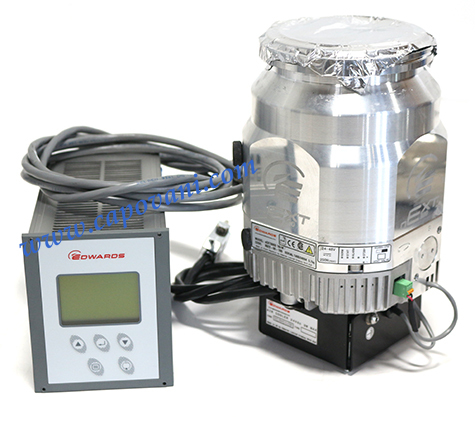 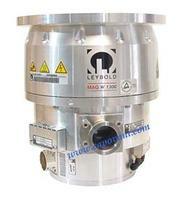 Typical manufacturers include Alcatel, Balzers, Balzers-Pfeiffer, Leybold, Osaka Vacuum Ltd., Seiko Seiki, and Varian. 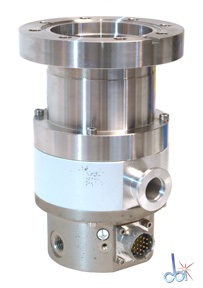 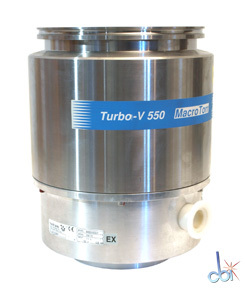 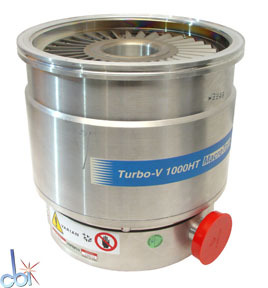 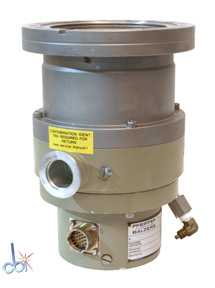 Learn more about our Turbo Pumps Refurbishment and Functional Testing Procedures. 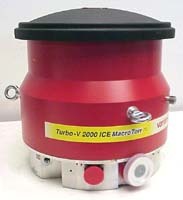 We also have turbo pump controllers available for sale. 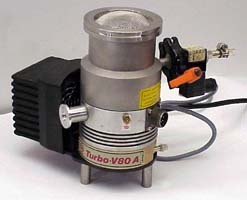 Visit our Turbo Pump Controller category.